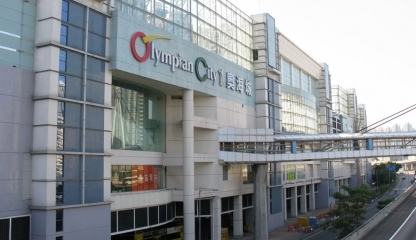 250 shops that make up Olympian City include leading names in international fashion, beauty, health care, accessories, homewares and wellness; as well as luxury lifestyle options such as fine wines. And if you find this shopping city’s starting to sink your energy meter, there are around 40 restaurants here which makes you feel recharged. 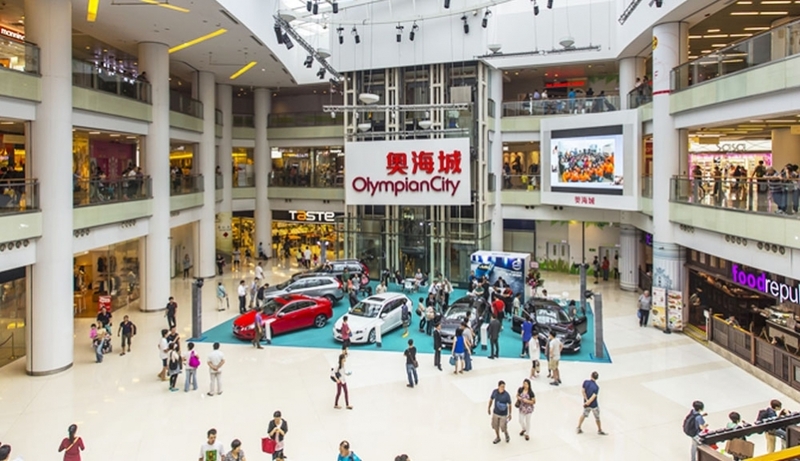 Convenience is everything in Hong Kong, and this mall is well-situated at a transportation hub, and close to 5 MTR stations.